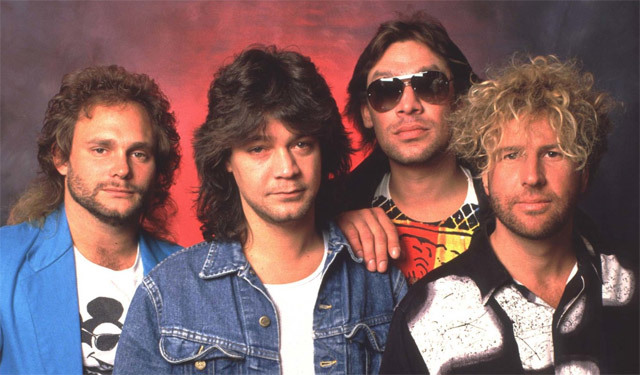 VAN HALEN REUNION WITH SAMMY HAGAR NOT GOING TO HAPPEN! Sorry folks all the rumors you are hearing about the possibility of Sammy returning to the band for a reunion tour is not going to happen any time soon according to sources close to the band. One subject Hagar is not comfortable talking about is Van Halen. When asked what he would do if the group called him to come back, he said he wasn’t sure. So there ya go folks a Hagar reunion is not looking like it will ever happen, so don’t believe the hype on social media.